I finally made my first Lady Skater dress. I know, I know, this dress is everywhere, but let me tell you that it’s for good reason! This is a really quick sew and the results are pretty incredible. It’s a super flattering style! I made my dress out of the Tomahawk knit from April Rhodes’ Arizona Line for Art Gallery Fabrics. This fabric is so nice! It’s cotton and spandex, so it’s got nice stretch. It was the perfect fabric for this dress. The top is pretty fitted, which I wasn’t super sure about when I first put it on. I am used to a little more ease in my t-shirt dresses, like how the Out and About dress fits. This pattern is designed with negative ease through the bust, meaning the fabric stretches to fit. The dress flares out into a fun, swingy skirt. I made a half inch swayback adjustment to the bodice before I cut the fabric. I think I could stand to do a bigger adjustment on my next dress. There is still a little bit of pooling at my lower back. I also ended up shortening the bodice by an inch and a half. Sadly, I did this after the whole dress was assembled. The skirt was hitting on my low waist, which really wasn’t a good look. I had to cut the whole thing apart and re-assemble, which messed up the wonderful pattern matching I had going on at the waist. As a result of shortening the bodice the skirt is now shorter than I wanted it to be. I still haven’t hemmed the bottom because I’m not exactly sure what to do. I think the best option is to serge the edge and turn the hem up by that scant 3/8″ and sew. I know the jersey won’t fray but it is rolling up a little bit and I’d like to make that stop. The neck band and sleeve bands are attached in a different way than I’m used to when sewing knits. They are attached flat, before the seams are closed. I like how easy it was to do that, but it was a challenge to get the shoulder and underarm seams lined up so everything matches exactly. Mine are not perfect, but I doubt anyone is going to inspect them. The pattern also calls for 1/4″ clear elastic to be attached to the shoulder seams and the waist seams. My local Joann fabrics didn’t have 1/4″ clear elastic, just 1/4″ regular elastic, which I tried to use. I could not get my serger to sew over the elastic without really stretching the seams out of whack. I ended up just serging the elastic off as I closed the seams. I think the clear elastic would work better because it’s much thinner. I know I will be making a few more of these dresses. I love the cap sleeves for the summer and I think a long sleeved version would be great for the fall! p.s. If you’re still reading and you’re interested in making your own Foxglove Tank, IndieSew.com is having a contest where they are giving away a copy of the pattern. The winner will be announced tomorrow so today is probably the last day to enter. 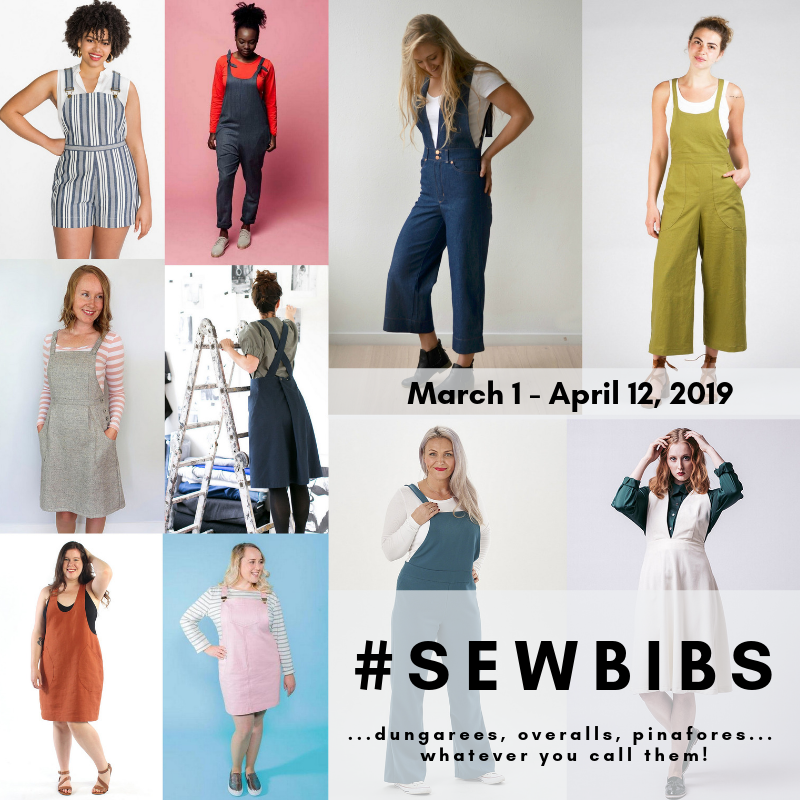 I am not affiliated with IndieSew in any way. I am just really impressed by Allie, the co-founder, who sent me a handwritten note thanking me for ordering a pattern from them and for contributing my creations to their site. I think that’s pretty great. I love the lady skater on you. I keep thinking I might try one but I haven’t gotten the pattern yet. I have it for my girls and they love it, so I should probably bite the bullet and do it! 🙂 When the April Rhodes line of fabric came out the tomahawk was my favorite so it’s fun to see you use that one. Great job!